The lilting tones of classic Bob Marley tunes are echoing across the Antiguan bay, lobster is sizzling on the barbecue and Champagne is being liberally poured. We’ve just boarded our catamaran after swimming in sea so clear and warm it was like being in a bath, and now we’re relaxing and chatting to other guests while the crew prepare our seafood lunch. Viking Ocean Cruises certainly doesn’t do the Caribbean by halves. Our cruise began on the island of Puerto Rico, an easy connecting flight from New York. First impressions, at night, reveal a mini Las Vegas with lots of casinos and big hotels. By day in San Juan, we discover a very different island, with an irresistible Latin American vibe, prompting several impromptu renditions of Tonight and America from West Side Story. 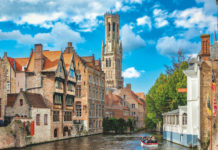 We join the included walking tour for an intriguing exploration of the Old Town’s history before deciding to do our own thing and wander the winding cobblestoned back streets, admiring the superb, pristine stuccoed buildings painted in a rainbow of pastel colours. 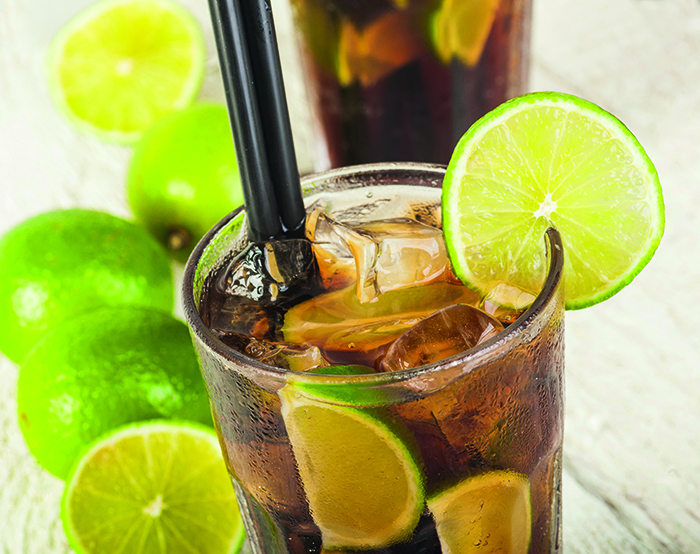 Thirsty, we also stop for freshly made mojitos at a grand hotel with an open-air terrace shaded by giant palms, and it feels wonderfully exotic. 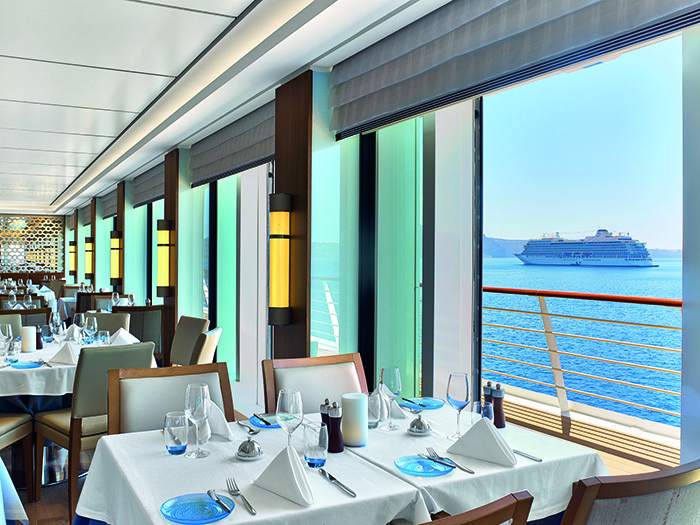 While there are some small concessions to our West Indies Explorer itinerary on Viking Sea, including a special island cocktail of the day and menu changes in The Restaurant, the ship still retains its Scandi-inspired ambience. And actually, I think this works, because it simply feels as though you’re coming home after a day exploring, rather than a contrived Caribbean experience that could seem unnatural on such an elegant, understated ship. 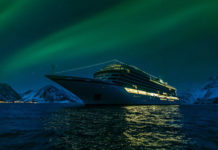 It also means that we can take full advantage of all the highlights of any Viking ocean cruise – dinner at the excellent speciality restaurants Manfredi’s and the Chef’s Table, the Rat Pack tribute show at the nightclub Torshavn, the splendid pool deck and, of course, the sumptuous comfort of our veranda stateroom. 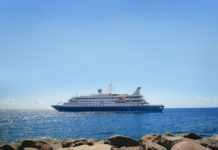 I also enjoy an indulgent nourishing hair treatment in the LivNordic spa, which is one of the best at sea. As a big fan of the Caribbean islands and their diversity (it’s a complete myth that all the islands are the same, they all have their own identity and culture) I’m delighted to discover that the itinerary features my favourites, Antigua and St Lucia, as well as islands I haven’t visited before, including the Virgin Islands (both British and American). A definite highlight proves to be the island of Tortola in the British Virgin Islands, where we take a sailing trip to Cane Garden Bay and zone out on the palm tree-lined beach for the day, watching the pelicans, enjoying the beauty of the emerald mountains, basking in the sun (it’s October and very hot), visiting the sand bars and, every so often, wading into the azure water for a swim. It’s notable that when we arrive back on board Viking Sea, everyone is chilled and smiling, full of Caribbean irie, and also, no doubt, rum. All the excursions are provided by local companies with welcoming, knowledgeable guides. During our catamaran cruise in Antigua we’re taken to a few of the island’s 365 beaches and given a potted history. It’s a brilliant day out and everything about our Viking Caribbean experience feels authentic, but also glamorous and sophisticated. 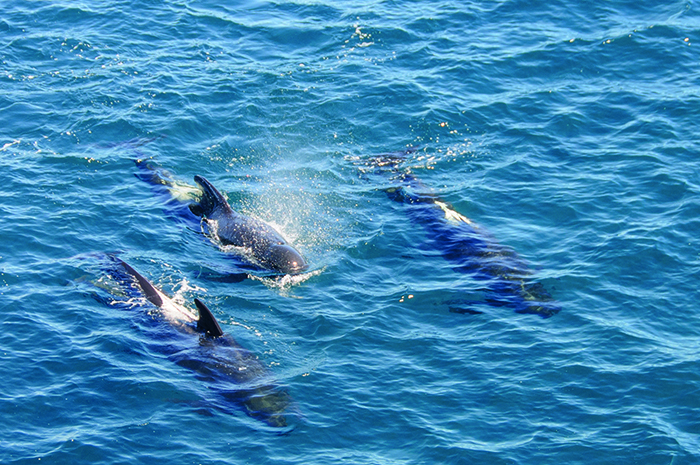 Perhaps my favourite excursion, though, is whale watching in St Lucia. We set sail on a small boat and everyone on board scours the waves enthusiastically for signs of life. After just 20 minutes we’re rewarded with a sighting. At first all we glimpse are fins and ripples under the water. And then suddenly they appear, three pilot whales performing an aquatic ballet right in front of us as they leap across the ocean. They are wonderful, and it’s a joy to watch them. It turns out we peaked slightly too soon, because that’s our only whale sighting for the next three hours. The skies turn indigo, the heavens open up and we’re all soaked to the skin, but as the rum flows freely and reggae is put on the CD player nothing can dampen our spirits. Viking Ocean Cruises may not be able to control the weather in the Caribbean, or predict the appearance of mammals, but everything else is definitely irie. 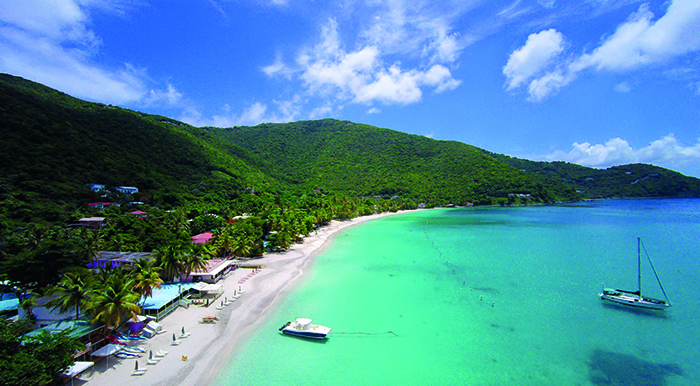 GETTING THERE: An 11-day West Indies Explorer cruise starts from £2,940pp in November, based on two sharing, including all meals and drinks with onboard lunch or dinner, one included shore excursion in every port of call and complimentary wifi (vikingcruises.co.uk/oceans). Virgin Atlantic offers return flights to New York from £370pp.